Showing results by narrator "A.B. De Bruin"
There are plenty of books and resources about how to properly care for your new baby, but what about caring for yourself? Maria Lianos-Carbone, founder of AMotherWorld.com, outlines the proper care and feeding of mothers during their baby's first year. From the physical and emotional changes a new mom will undergo to rekindling intimacy with her partner, Oh Baby! 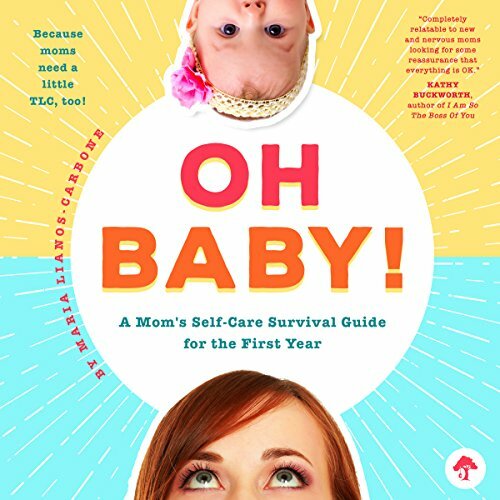 A Mom's Self-Care Survival Guide for the First Year keeps the focus on moms. 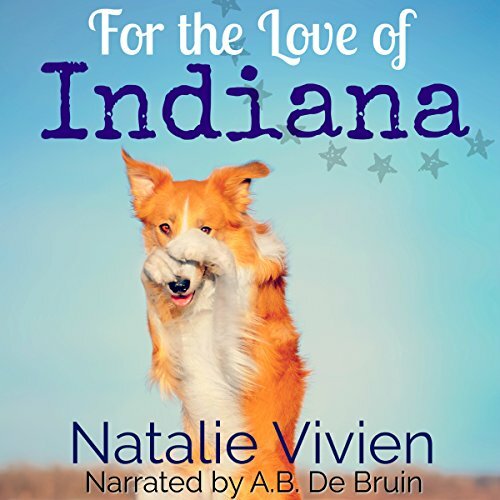 Bella Farley was in the market for a new girlfriend but never thought an unexpected trip to the animal shelter would help her find the woman of her dreams, Comfort Allen, the attractive dog trainer with the odd name. Bella also never expected to adopt Indiana, the hyperactive border collie who has a terrible habit of destroying everything (that he can reach), but life's funny like that. As night settles in on the barn, the animals notice something foul in the air. It doesn't take them long to discover the source. Will Marty be able to cut back on cutting the cheese? Or will his blasting bowels blow the other animals right out of the barn? 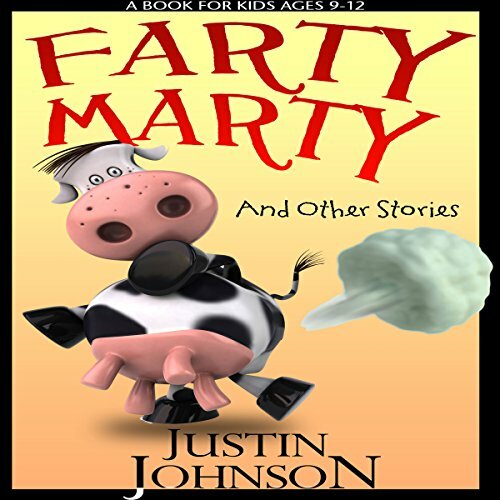 This short story collection also includes the stories "Flick! ", "The Kick", "The Dance Recital", "Sarah and the Search for the Pot of Gold", and "A Kid in King William's Court". Escape for an hour or two in the tender, passionate words of Love Stories. 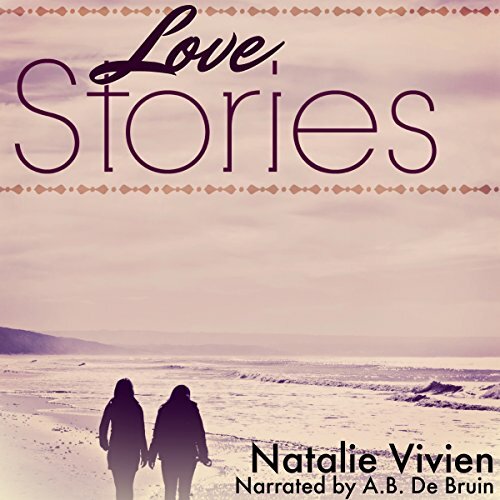 In her first collection of lesbian romantic short stories, Natalie Vivien offers nine romantic tales of love found and broken hearts mended. Each story features a woman who finds herself altered - and empowered - by love. Cast your cares aside and submerge yourself in these nine, heart-stopping journeys of romantic discovery. Are you excited about planning your next trip? Do you want to try something new while traveling? Would you like some guidance from a local? If you answered yes to any of these questions, then this book is just for you. 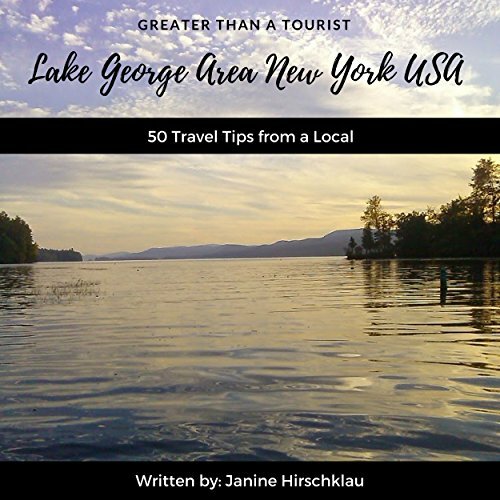 Greater Than a Tourist by Janine Hirschklau offers the inside scoop on the Lake George, NY area.